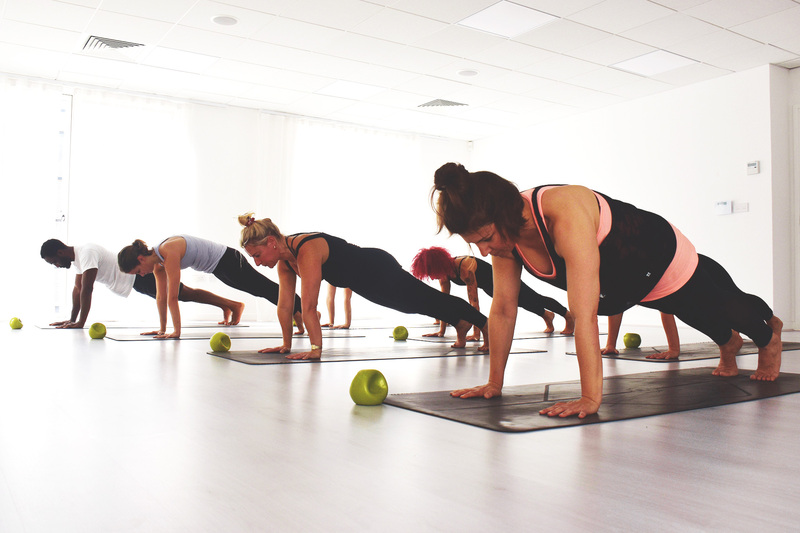 A mat Pilates class with a daring twist. An intense cross training workout that takes you through powerful body conditioning exercises with the use of props and without. A great start to a Sunday morning. Settling in to the body with breath and mindfulness, a perfectly balanced yin and yoga class. 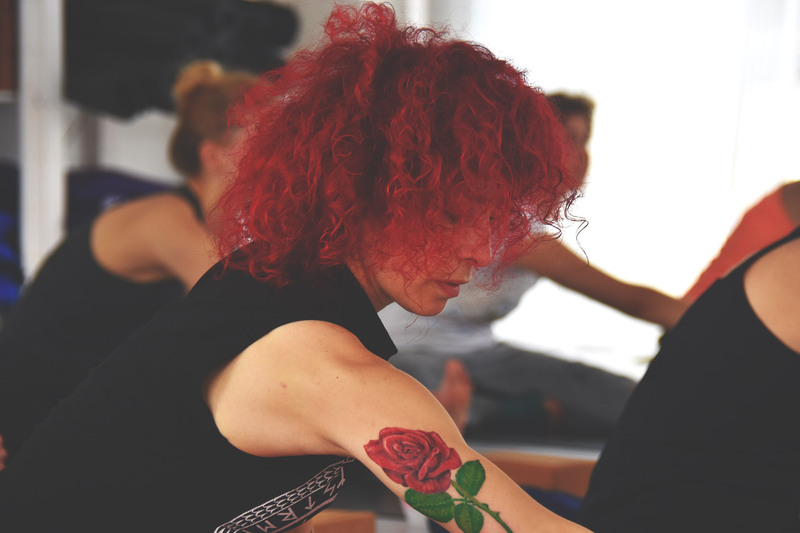 Open to all, Yoga Flow is a dynamic yoga class which varies in style and sequences defined by the teachers background, their own interpretation and unique style. These classes are open to the yoga novice and for those wanting or needing a slower paced class. It’s all about getting to know and making friends with your body, so although maybe challenging at times it will lay the foundation for your yoga practice. 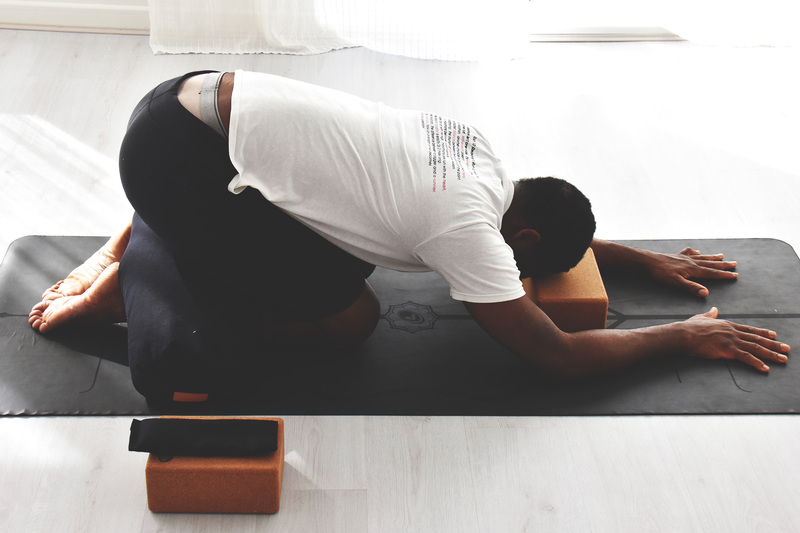 A slow paced meditative and profound practice, yin yoga focuses on intense deep stretching of the body’s connective tissues around the joints, and focuses on the energy channels within the body. In restorative yoga props are used extensively to allow the body to be in the most comfortable, supported position possible. This class is about slowing down and allowing the body to open through very passive stretching, you may hardly move at all. Set yourself up for the weekend with Friday night yoga and open your weekend and release the mental energy of the week. This class includes grounding breath work, strength building ,alignment, stretching postures and guided meditation. Post-Natal yoga is a mum (or Dad) focused yoga class, giving you a chance to move freely, release tension and find some breathing space. We aim to unstick areas that really need it, shoulders, lower back, wrists, and include core rehab, pelvic floor, and all important relaxation. 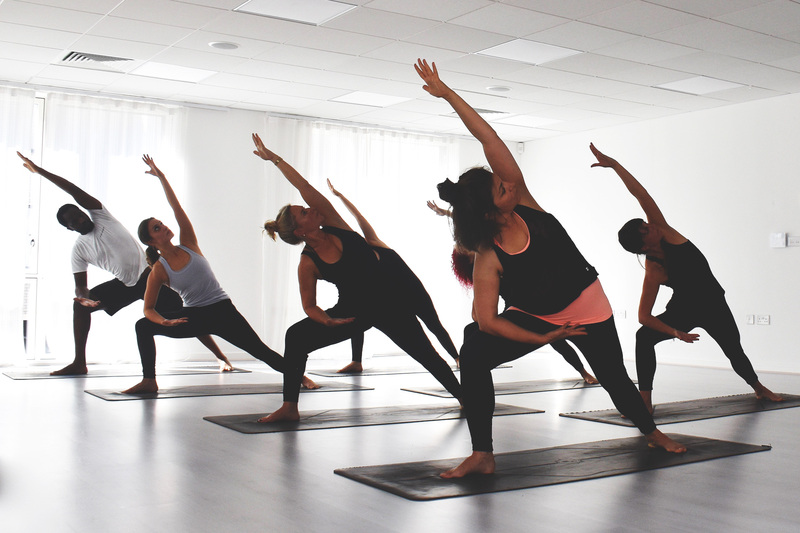 A 45-minute ‘flow’ style class to strengthen and open the body, followed by 30 minutes of quiet and restoration, with yin/restorative yoga poses and a blissful Savasana relaxation. A wonderful balance of yin & yang! Holistic Yoga is a Hatha Yoga class which incorporates sun salutations, standing, seated and floor poses. 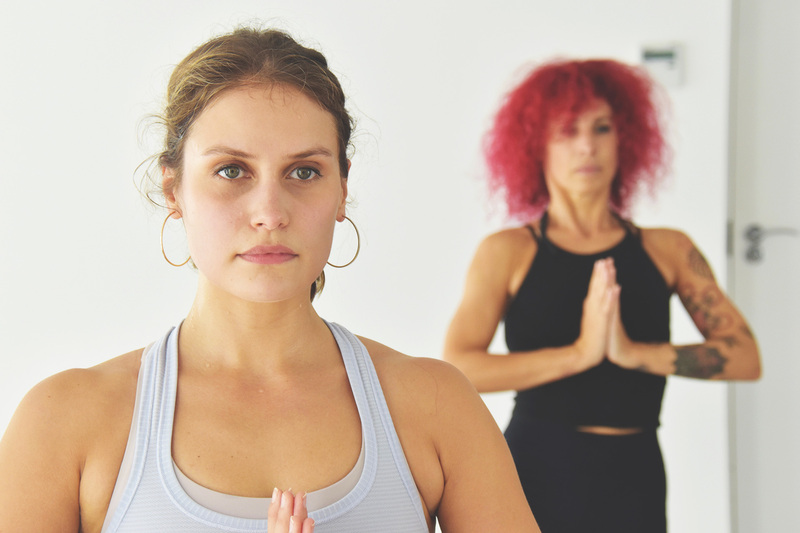 There is an emphasis on functional movement, therapeutic benefits, incorporating the wider practices of yoga, including philosophy and meditation. The pace is slower than a flow class, yet just as challenging. 90 minutes of gentle flowing Hatha Yoga, designed for men of any age, arriving at or returning to Yoga and for those wanting a gentler-paced, mindful practice. An accessibly paced class that accommodates less elastic bodies, provides gentle stretching and strengthening. 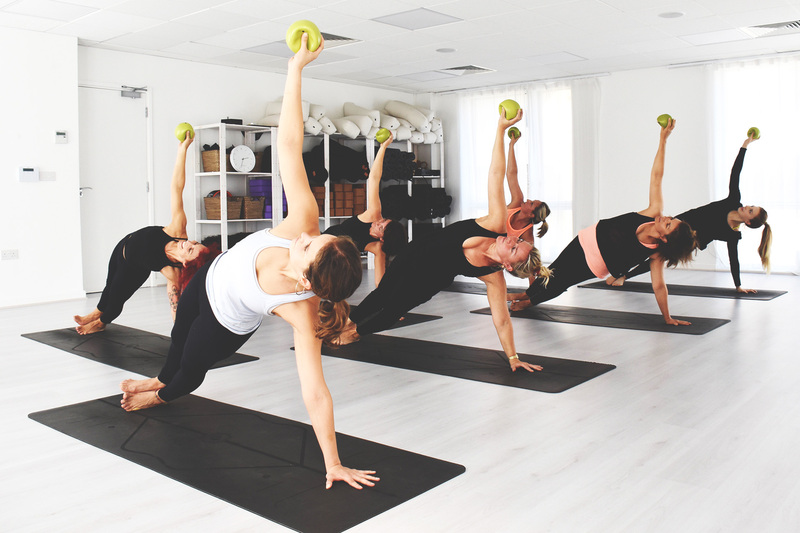 Open-level Pilates classes which will awaken muscles you didn’t know you had! A beautiful method in itself as well as a great complement to your yoga practice. Strengthening and toning, these low-impact, mat exercises build body awareness and are invaluable for optimal health, injury recovery, sports performance and good posture. Join Martina for a rejuvenating 2.5 hours ofYin/Yang Yoga practice and a blissful sound healing experience! Yin yoga – focusing on the liver meridians (associated with the spring season) promoting renewal, growth and expansion—awakening the energy within us. a journey of deep relaxation, healing and self-discovering. Martina will lead you through 75 minutes of sound using gongs and Himalayan bowls during the session to enable you to become deeply relaxed and restore balance, harmony and wellbeing in the whole body and mind.